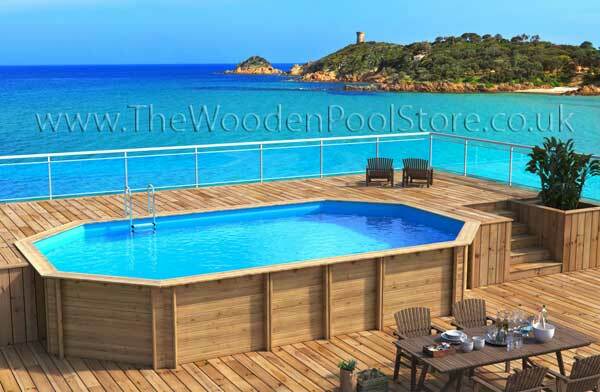 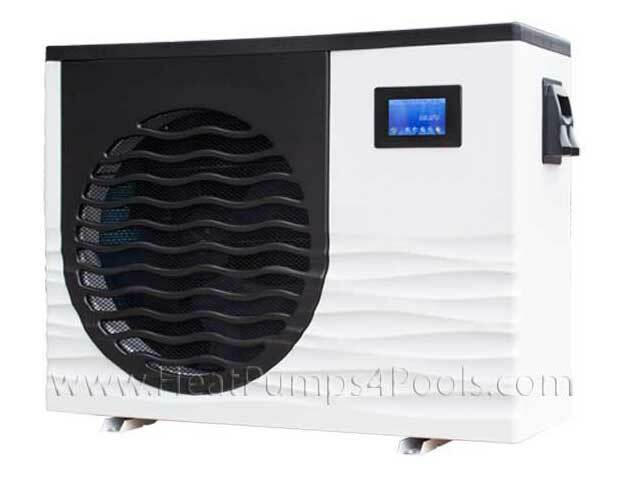 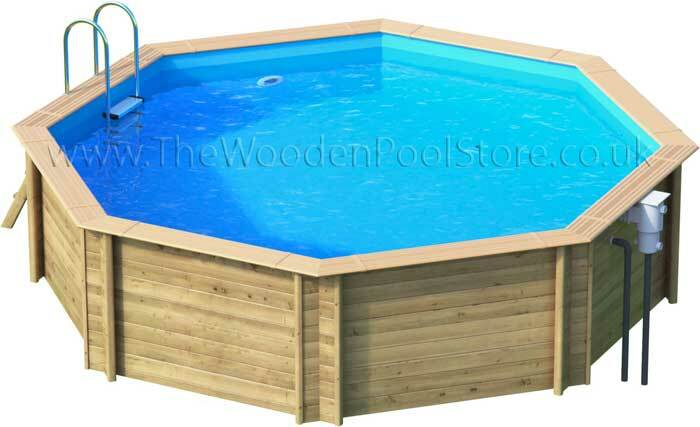 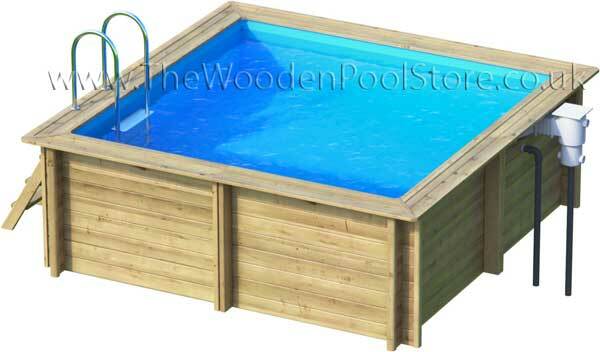 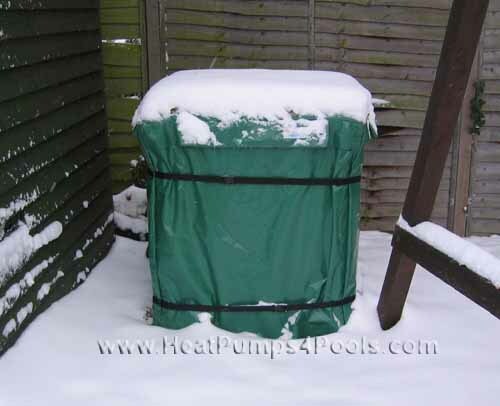 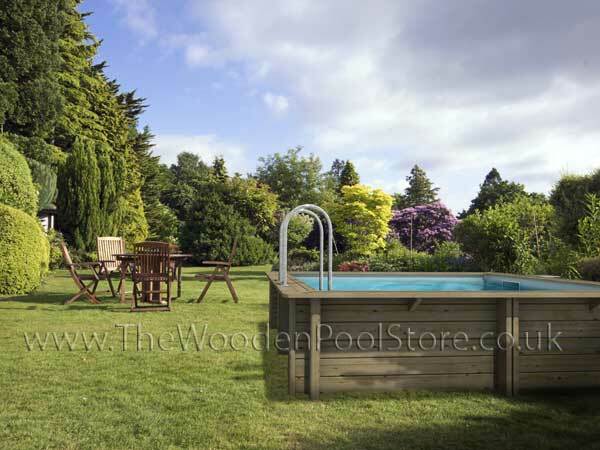 Our range of Weva pools offer a beautiful looking pool which are a staright forward practical range including: 2 ladders, 2 skimmers and 2 return fittings, liner in dark blue, sand filter & sand. 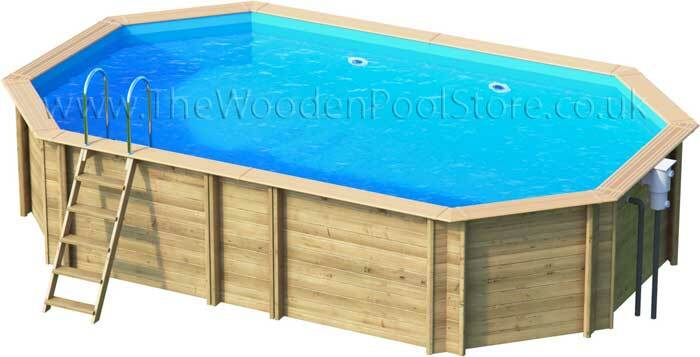 This pool requires a concrete base as per the instruction manual below. 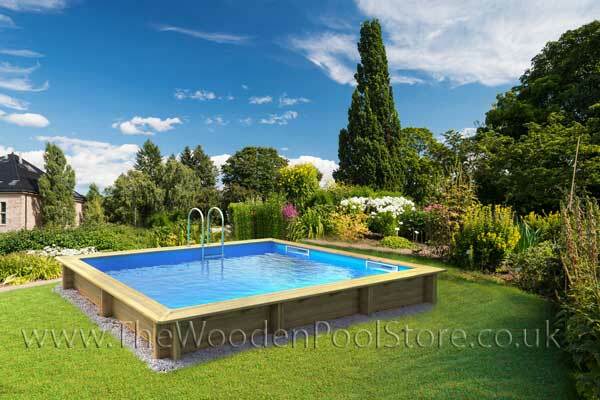 The steels are to be set into the concrete base in the correct position to ensure the pool/water weight is supported fully.